Amazon Web Services (AWS) has recently increased the maximum size of an Amazon S3 object from 5Gb to 5Tb. This allows Amazon S3 users to store high resolution videos, disk drive images, computer backup files, and other large files as one S3 object. To be able to upload objects larger than 5Gb, you will need to use the S3 Multipart Upload, which allows parallel uploads and streaming of large objects. 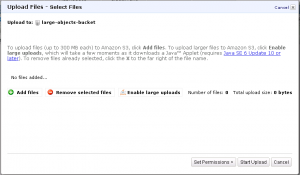 If you use the Amazon S3 Management Console, you just have to enable large uploads. You can enable this in the Upload Files screen, which comes up after you click on the Upload button. If you upload using an S3 client, make sure your client supports the S3 Multipart Upload API. 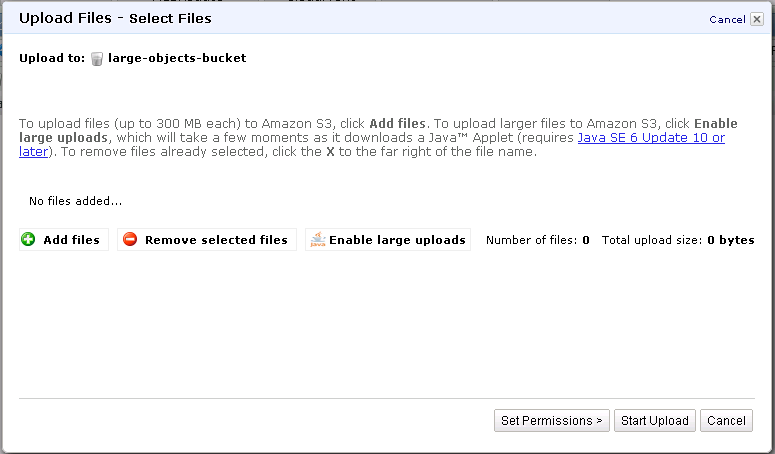 Amazon recommends S3 users to use Multipart Upload for objects larger than 100 MB. 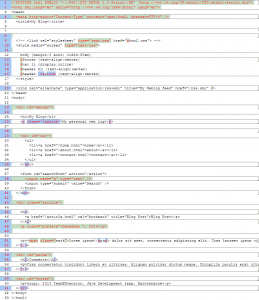 Below is a HTML source comparison of an XHTML page and an HTML5 page. 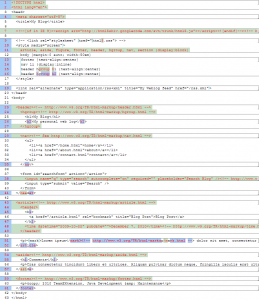 A lot of the information on this post is based on Dive into HTML5 by Mark Pilgrim. I highly recommend you read this eBook. It’s an easy read and has interesting tidbits on the history of HTML. 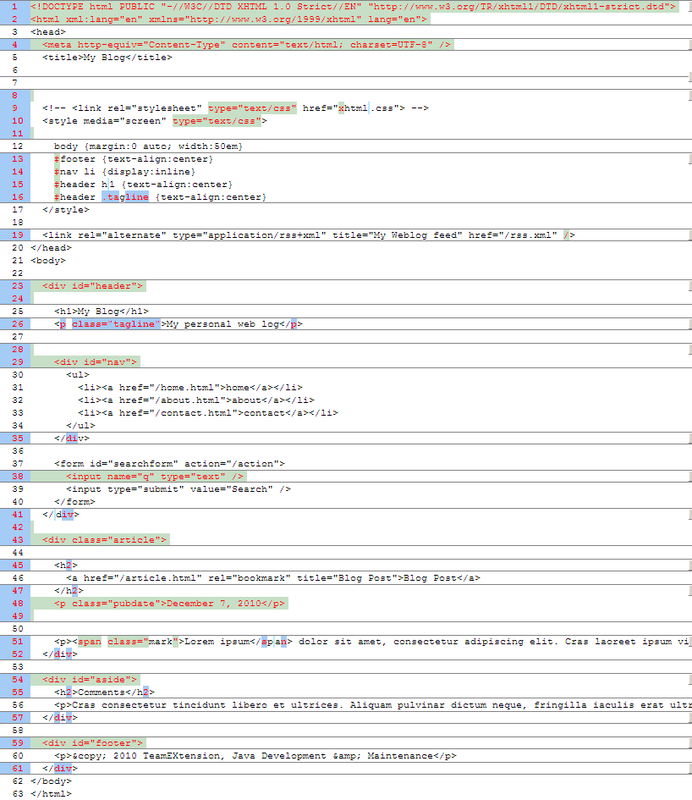 This is the source code for the XHTML page. CSS is inserted in the HTML source for comparison purposes. In real life, CSS will be in it’s own separate CSS file. 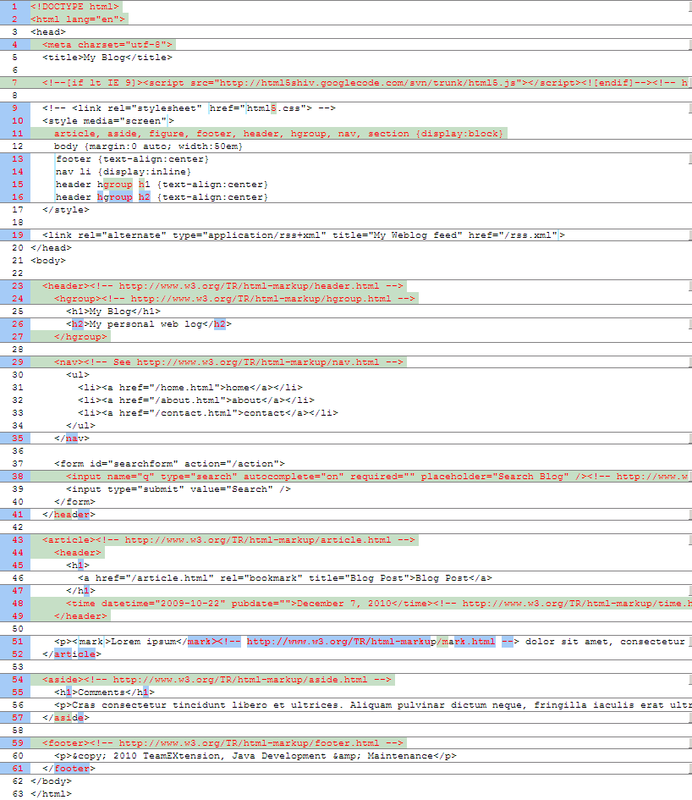 This is the source code for the HTML5 page. If you are starting from scratch, you can use this as a template. These are the differences between the two pages. If you are converting HTML pages to HTML5, this can serve as a quick visual reference of what you need to change. Java SE 7 (JSR #336) votes. Java SE 8 (JSR #337) votes. View JSR #337 ballot comments. Small Enhancements to the Java Programming Language a.k.a. Project Coin (JSR #334) votes. View JSR #334 ballot comments. Lambda Expressions for the Java Programming Language a.k.a. Project Lambda (JSR #335) votes. View JSR #335 ballot comments. Tim Peierls has resigned from the Java Community Process (JCP) Executive Committee (EC) shortly after. Many members have voted yes because of the technical merits but are against the licensing terms.